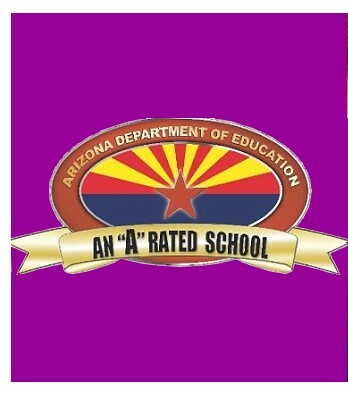 SCDS is an "A" rated KG-8th grade school! 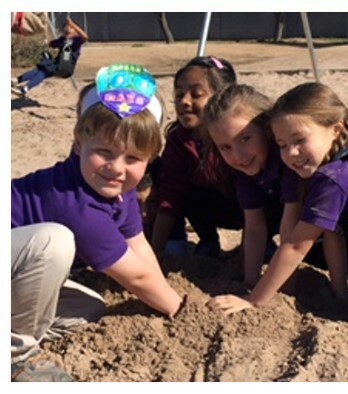 Click here to support SCDS when you shop at Amazon. Pursuant to A.R.S. §38-431.02, all public notices of the governing board meetings will be posted in the main office and are available here. 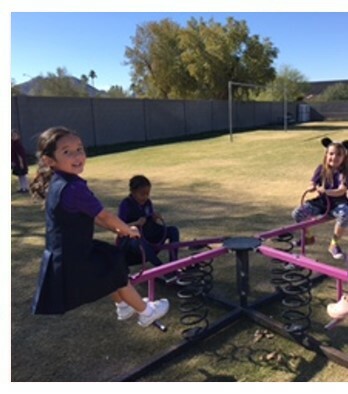 Scottsdale Country Day School, a charter school located in Phoenix, Arizona (and serving Phoenix, Scottsdale, Paradise Valley and Northridge), provides a broad and balanced curriculum in small class sizes, with a maximum of 20 students per class. 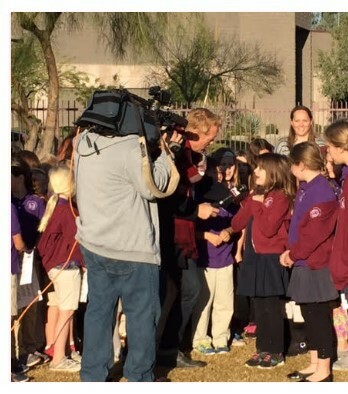 At Scottsdale Country Day School, we are dedicated to educational excellence. 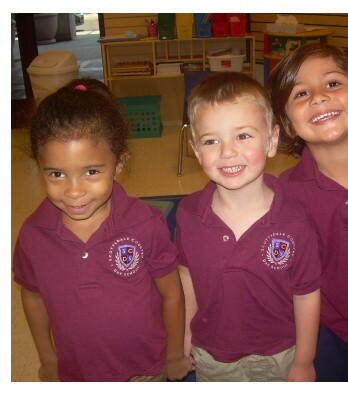 With over 50 years of collective teaching experience, the faculty and staff at Scottsdale Country Day School nurture the growth in young people of respect, responsibility, vision, and individuality. 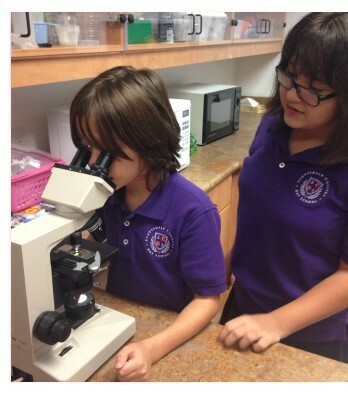 Unlike other Paradise Valley schools, our tailored courses seek to provide opportunities for the achievement of excellence in the academic, aesthetic, cultural, and sporting spheres. 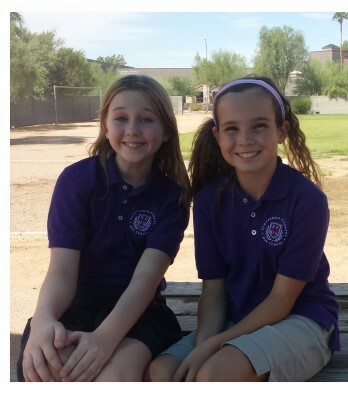 As a charter school providing services to students in the Phoenix Metro area, Scottsdale Country Day School provides a friendly and caring school environment in which pupils thrive and are valued for their individual contribution to the school community. 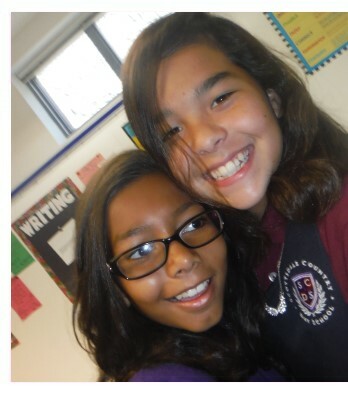 Students are given every assistance and encouragement to reach their potential, discover talents through participation and contribution, and take responsibility for their progress. 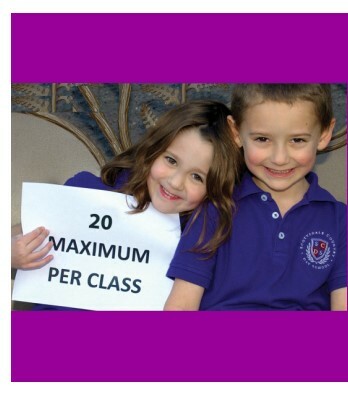 Each subject taught by a highly qualified specialist. Cutting edge technology, such as the use of the iPad, is integrated in each classroom in order to enhance the creativity and innovation of teachers and students alike. 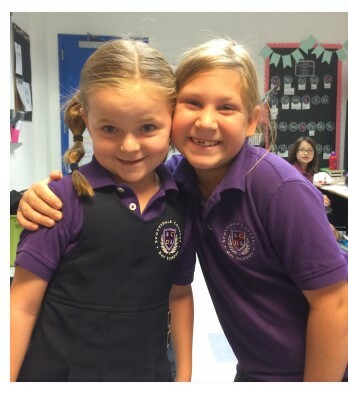 Every school has a core curriculum and Scottsdale Country Day School is exceptional in its program, incorporating all the fundamentals required for students to excel academically, socially, artistically, and athletically. 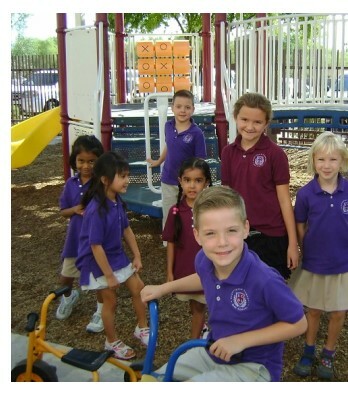 Scottsdale Country Day School is set apart by the philosophy and teaching methods that better prepare our students for an ever-changing global society. 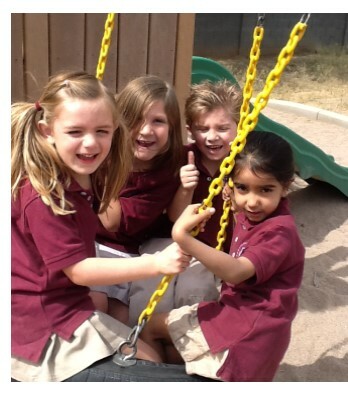 In so doing, Scottsdale Country Day School has defined the components that make up a foundation for each grade level. 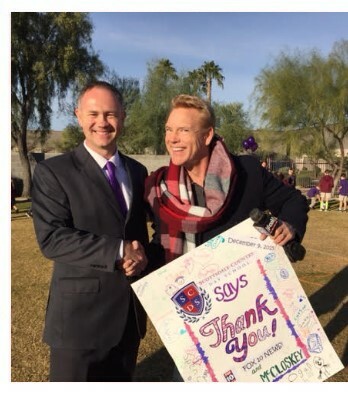 The program developed at Scottsdale Country Day School embodies our core mission to expand the boundaries of individual potential. 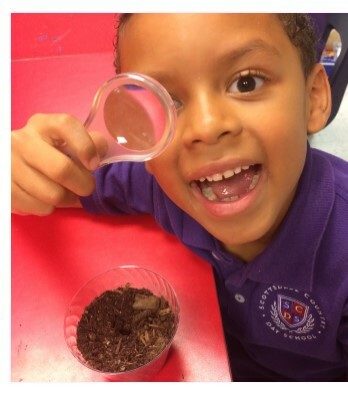 Our program, grounded in integrity, promotes character development and collaboration. Mental challenges in a team context offer students the opportunity to develop leadership skills and self confidence that will inspire them to lead productive and active lives. 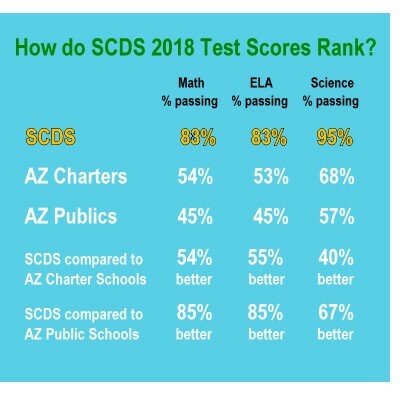 By the end of their time at Scottsdale Country Day School, students have a breadth of learning on which to build for high school success and beyond.